ONE Aussie P-plater had a very bad start to 2019, ringing in the new year by losing their licence and copping a huge fine. The young driver was caught travelling more than 40km/h over the speed limit in Oldbury, 45km south of Perth, on New Year's Day. Police officers slapped the P-plater with a massive $1200 fine after they were clocked driving a Hyundai Getz at 133km/h in a 90km/h speed zone on Tuesday morning. 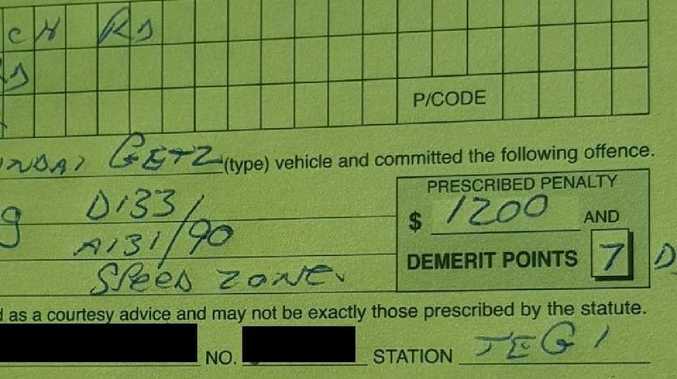 This offence usually carries seven demerit points, but because the driver was caught speeding during the double demerit period that was bumped up to 14 points. In Western Australia drivers who have held a licence for less than a year have a limit of three demerit points. This increases to seven demerit points until the end of the second year. The P-plater lost their licence as a result of the speeding offence. Full licence holders have a limit of 12 demerit points, so even if the driver wasn't on their Ps the offence would have still cost them their licence. Western Australia Police shared a picture of the fine to Twitter as a warning for other drivers. "Inexperienced P-plate driver detected at 133km/h in a 90km/h speed zone in Oldbury," the post read. "$1200 fine - and the seven demerit points will double to 14 - this means loss of licence. 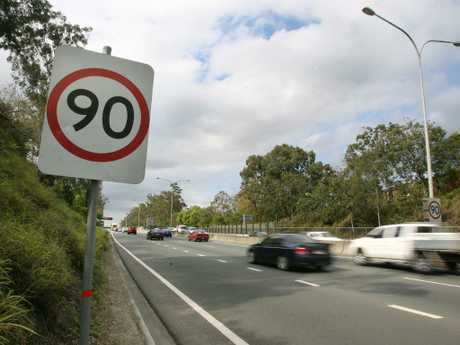 #disappointing"
The driver was caught doing 133km/h in a 90km/h speed zone. Double demerits are in place in Western Australia until January 6. Social media users praised the police for their tough stance on speeding. "Wow $1200 fine. That is such an important message and warning to others. For a young driver, their car probably didn't cost much more. 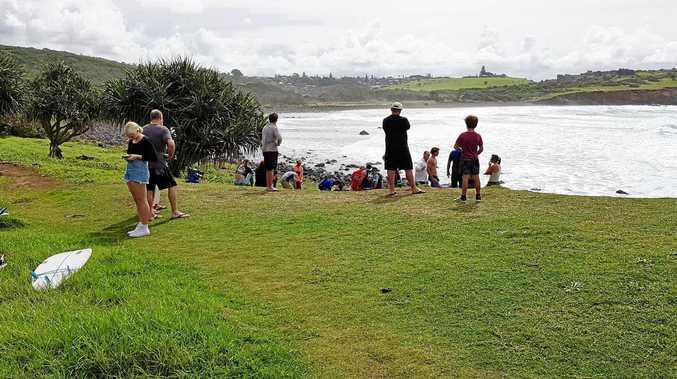 I hope people heed this warning, because the fine is totally insignificant in comparison to the cost of your life," one person wrote. "Big kudos to the officer," another said. One person joked: "I don't know what's the hardest part of this to get my head around - that there's a road in Oldbury you could actually drive at 133km/h and not crash or that a Getz could reach 133km/h? Either way, the roads will be safer without this numpty." Statistics from the Australian Government revealed that 1,050 deaths occurred last year on Australian roads, down from 1224 in 2017.